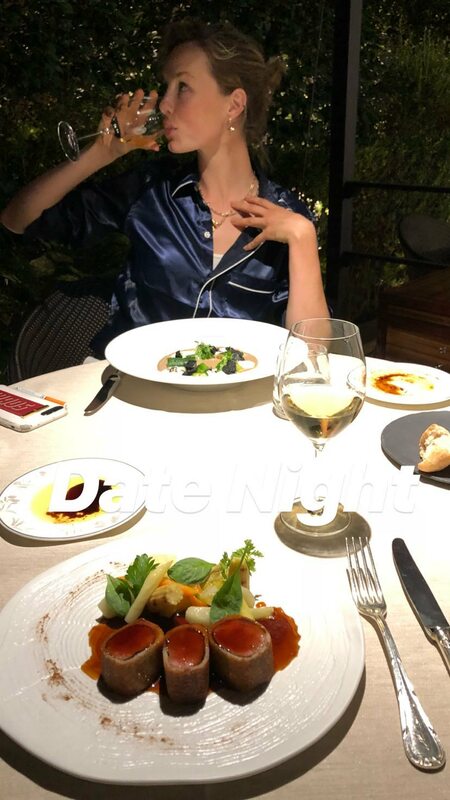 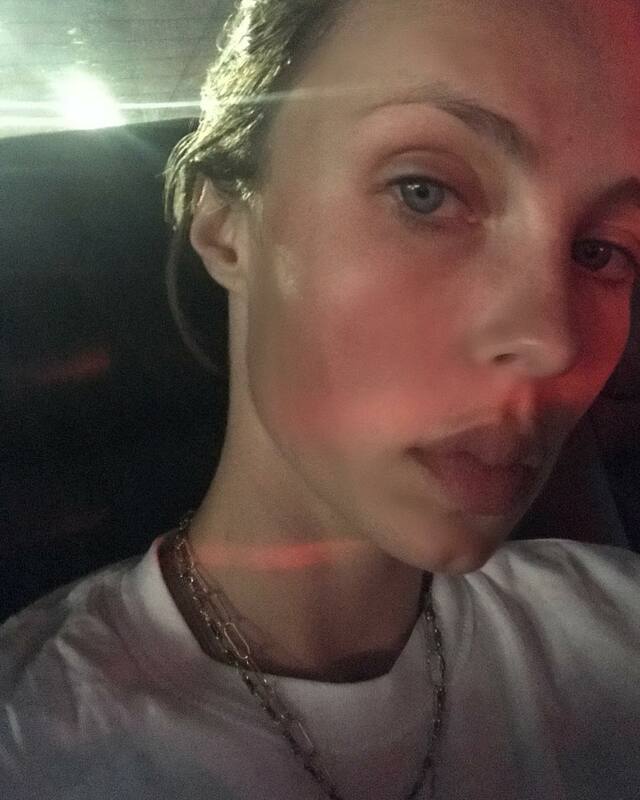 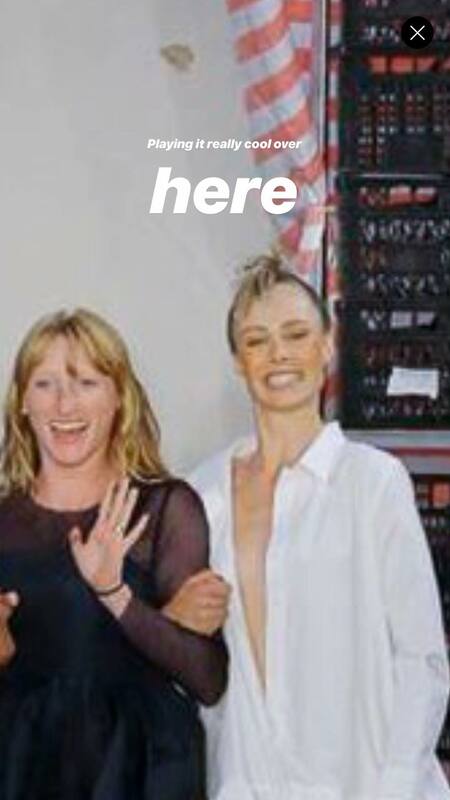 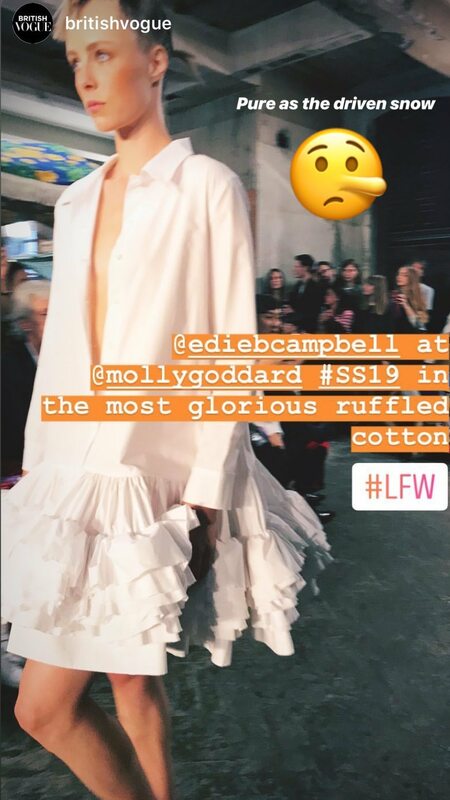 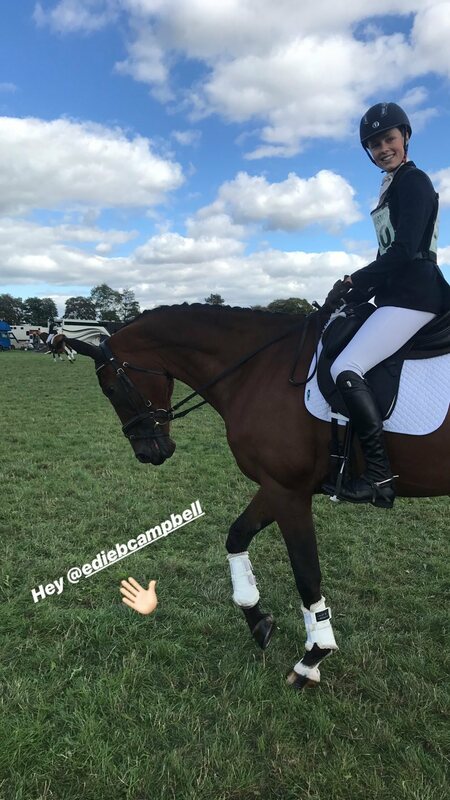 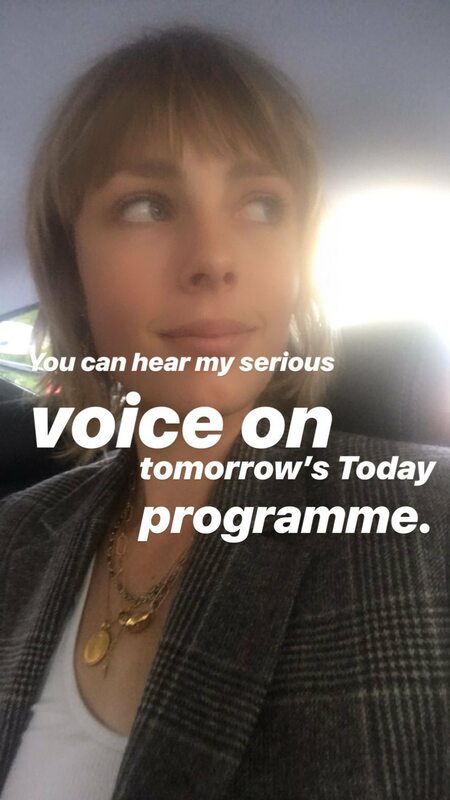 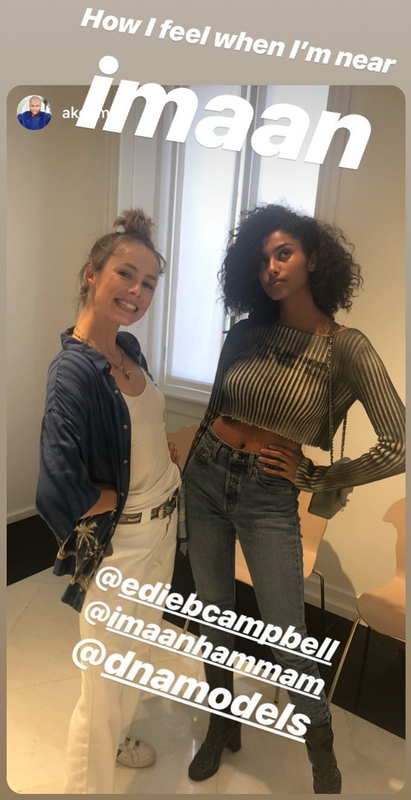 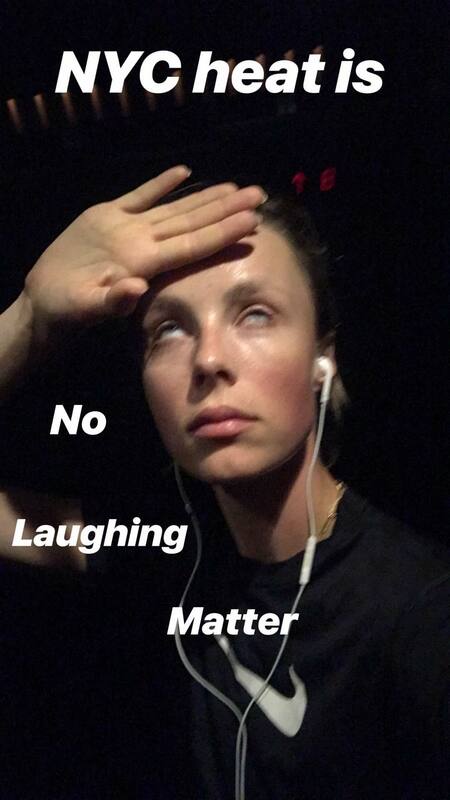 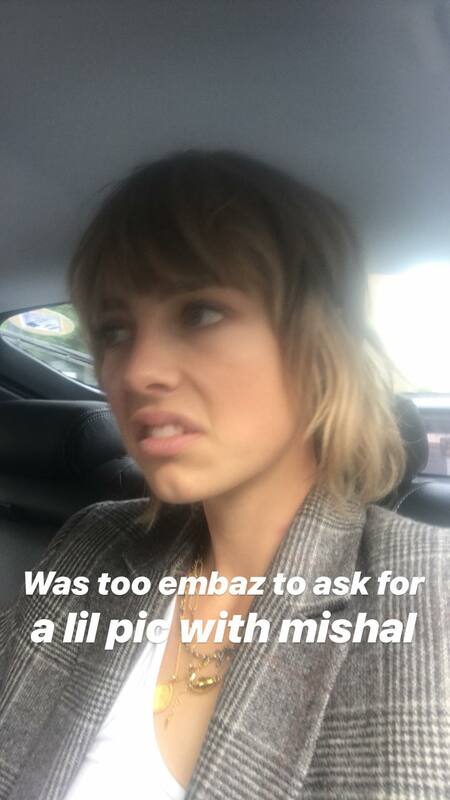 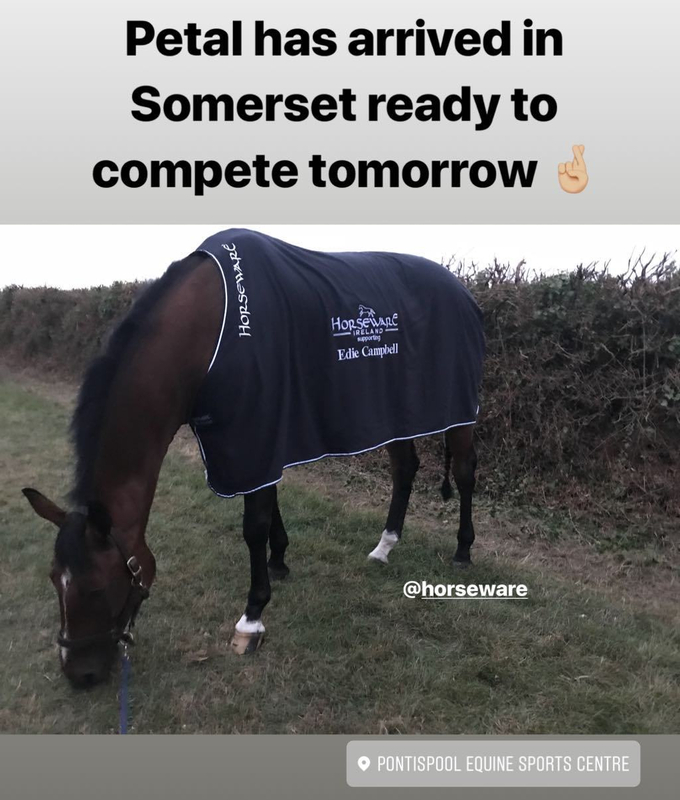 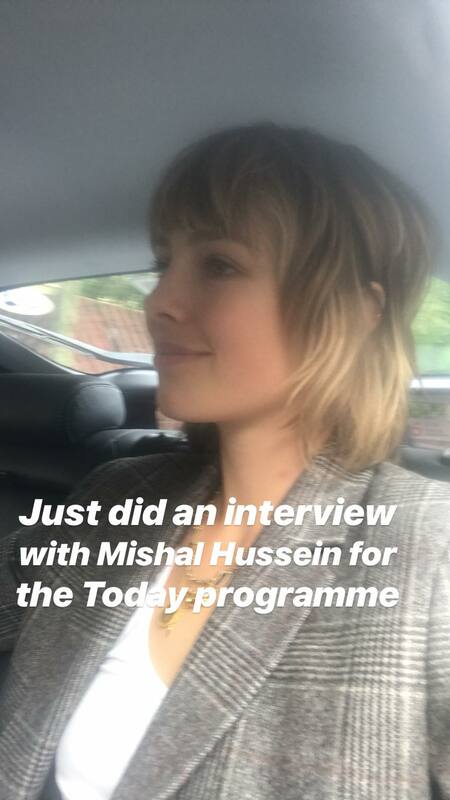 regram instastories of #EdieCampbell on 2–6 September 2018 . . #naturalface #noworkdone #moisturiser #newyorkheat #sweatyface #dropofsweat #onenightinseoul #jetsetlife #modelonduty View all pictures & videos of Edie Campbell at the fan site 📲 Link in bio . .
(Part 1 of 2) regram instastories of #LynseyAlexander #EdieCampbell #ClaudiaSavage on 7 Sep‘18 . . #gatcombepark #gatcombeinternational #britisheventing #crosscountryjumping #showjump #horsetrials #equestrianevent See all pictures and videos of Edie Campbell at the fan site 📲 Link in bio . .
(Part 2 of 2) regram instastories of #LynseyAlexander #EdieCampbell #ClaudiaSavage on 7 Sep ‘18 . . #gatcombepark #gatcombeinternational #britisheventing #crosscountryjumping #showjump #horsetrials #equestrianevent See all pictures and videos of Edie Campbell at the fan site 📲 Link in bio . .
regram instastories of #MulberryEngland #FloraHuddart #ItchyScratchyPatchy #LuluKennedy #EdieCampbell on 14–17 September 2018 . . #londonfashionweek #lfwparty #supperclub #aamocasting #crosscountryjumping #showjump #timefaults #britisheventing View all pictures & videos of Edie Campbell at the fan site 📲 Link in bio . .
⬇️ View more pictures on the next page, after the jump.